I think someone at Gurushots.com likes me… I made their list of “34 Vertigo Inducing Shots Of The Some Of The Tallest Skyscrapers In The World” with mine, Summer Night, at 20! The photo was taken at the 2015 Miramar Airshow. This photo of the San Diego skyline was taken on August 20, 2015 at Centennial Park in Coronado, CA. 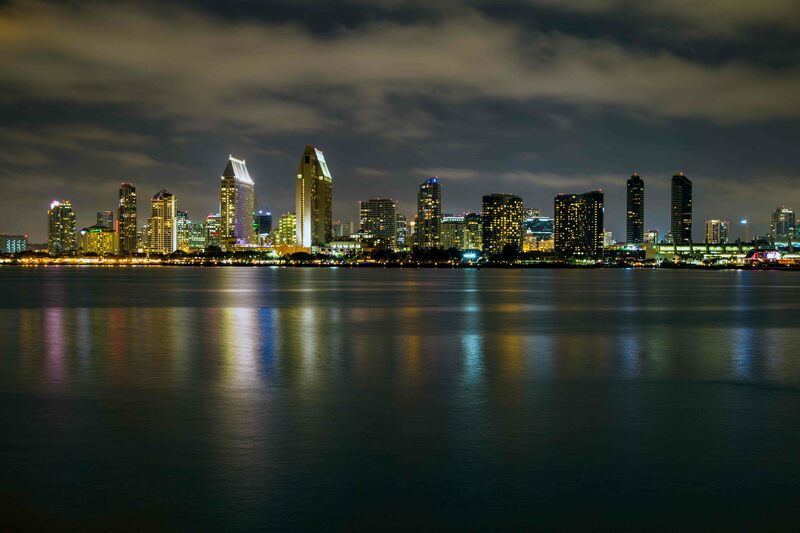 A summer view of San Diego at night from Coronado, CA.